Any fellow children of the eighties will love this gadget, which connects our childhood technology with that of our kids. This is one of the best old school and new technology mash-ups I’ve seen. 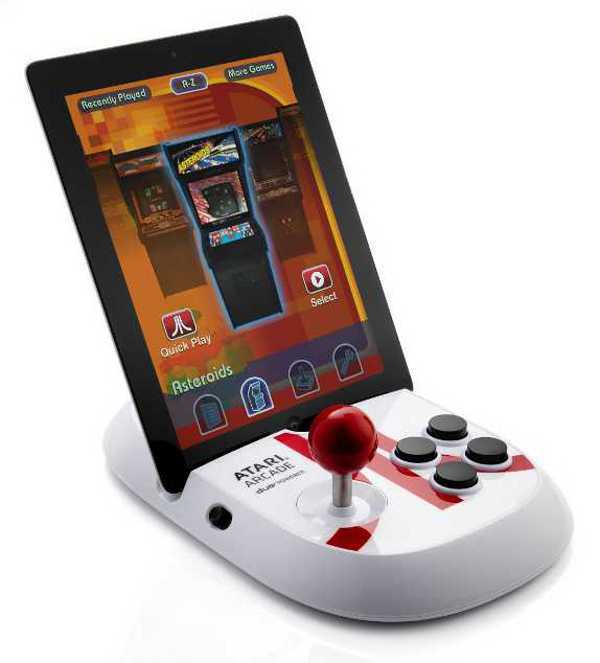 The Atari Arcade for iPad Duo Powered is pretty much just that, a gadget which attaches to an iPad and turns it into an Atari (of sorts). So those classic games like Asteroids and Centipede return from their eighties grave to live again – just by downloading the Atari’s Greatest Hits App for Duo. 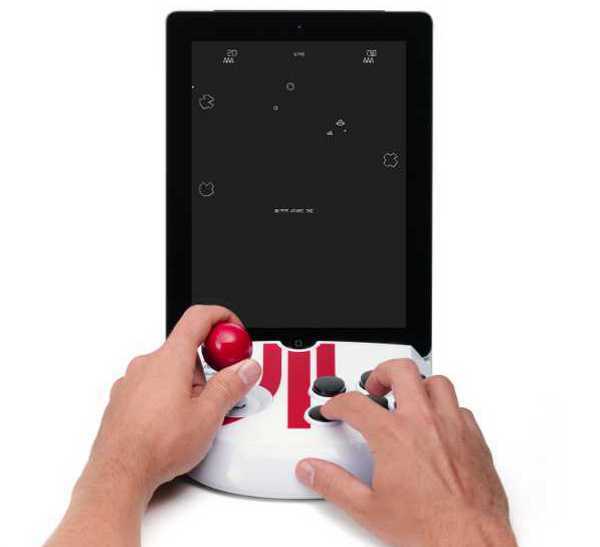 The Atari for iPad has a joystick and buttons true to genuine eighties game play. It’s designed for one or two players – so you can relive your childhood with the kids, and works with iPad 1, 2 and third generation. It’s available from Amazon for US$29.95.